Only place I'd board my Annie!! She LOVES it at Wag-In-Tails. Activities and training while playing with other dogs with similar size and activity level. 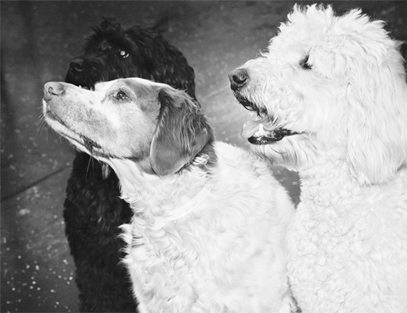 I like that dogs must be assessed (free of charge) before boarding to ensure they get along with other dogs. Workers care about each and every dog. I take my Annie a few days a month to daycare just to socialize. Highly recommend!